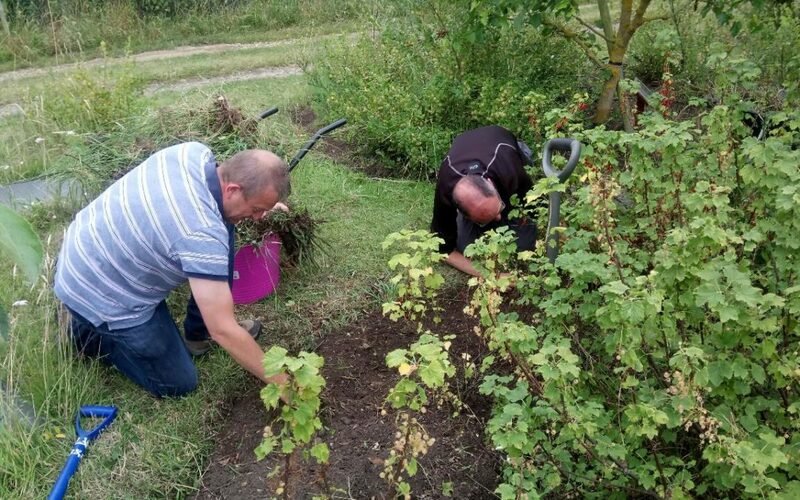 The People’s Community Garden is an outdoor community resource on a public allotment site, where people of all ages and abilities get together to develop and maintain an inspiring green space. It is a place where you can find your niche and work at your own pace, as part of a friendly and dedicated team. It is a place where you can make friends and learn skills, as well as contribute your ideas, to make it truly a people’s garden.